The school year may have already ended but one of Penn’s best athletes — rising senior Sam Mattis — continues to do big things. Two weeks after winning an NCAA championship in the discus, Mattis placed eighth in the country at the USA Track and Field Championships last night at the same venue in Eugene, Oregon. And he’s doing it all while balancing a summer internship at J.P. Morgan in New York City, where he wakes up at 5 a.m. every day to go to a local track to practice and doesn’t get home until 10 p.m. or so each night. 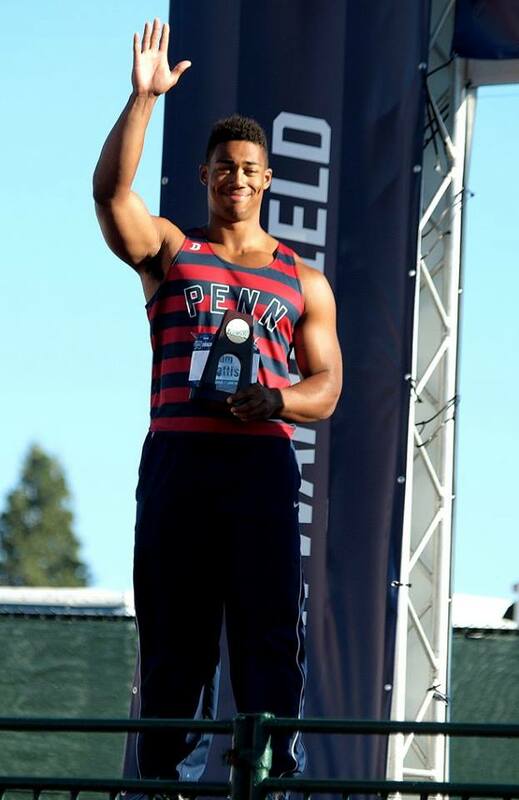 Winning a college championship was certainly a momentous accomplishment for Mattis, who became the first Penn track & field athlete to accomplish such a feat since 2003 when Sam Burley C’03 and Brian Chaput C’04 won national titles in the 800 and the javelin, respectively. Here’s a cool video of Mattis’ winning throw followed by him running to the stands to hug his father Marlon, who once was a track star for William & Mary. What did his dad say to Mattis in that emotional moment? To get a sense of how rare Mattis’ accomplishment is, consider that the only other time someone from an Ivy League school won an NCAA discus title, the Ivy League wasn’t even founded yet. (Yale’s Victor Frank did it in 1949). In some ways, that stat shows that, at least in modern times, the Ivy League doesn’t groom as many stars as some of the country’s elite track factories. 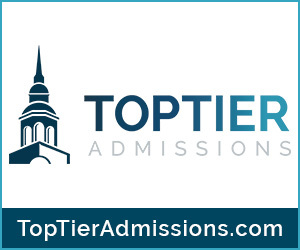 But when deciding whether to go one of those schools, Mattis ended up choosing Penn as he thought more about the kind of money he could make after college with an Ivy League education than the money he’d be passing up by turning down an athletic scholarship offer. As his J.P. Morgan internship shows, Mattis certainly is thinking a lot about setting himself up for the future. And he’s still not sure if he’ll go right into the workforce after graduating Penn next year or if he’ll train full-time on the track. But here’s one thing he does know: he’s ready for a memorable senior year at Penn, where he’ll look to successfully defend his NCAA title and lead the Quakers to an Ivy League team championship. 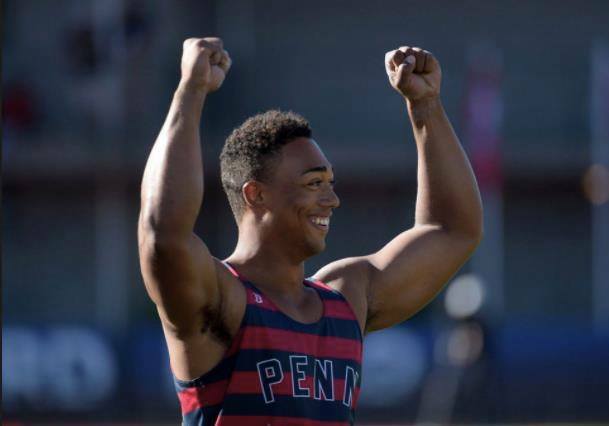 And then he plans to go back to the USA Track and Field Championships, where he’ll look to qualify for the 2016 Olympics and continue one of Penn’s most impressive traditions. And that would make next summer even better than this one. 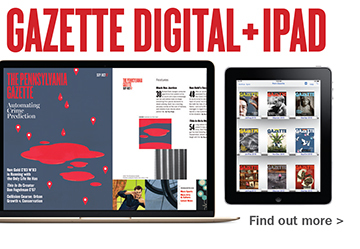 Thanks to http://thepenngazette.com/ for writing a article about National Champion-Mattis . He is a sports hero.